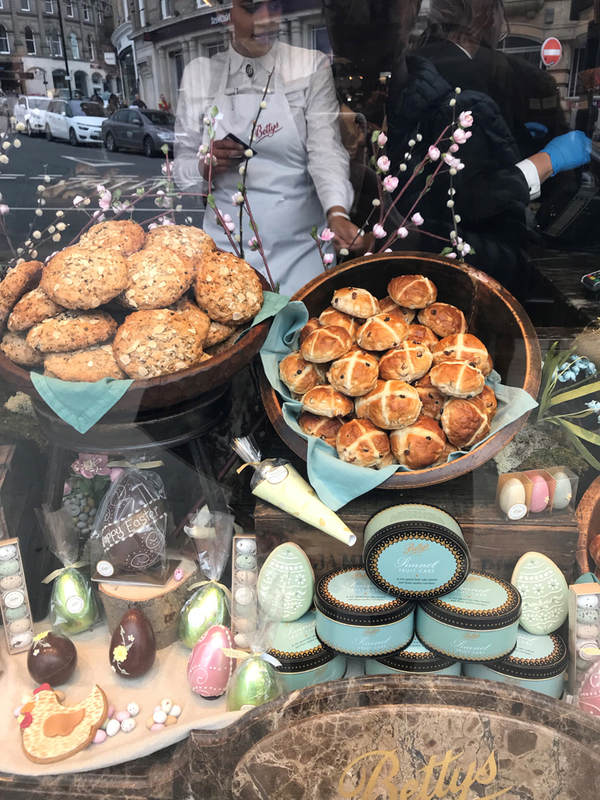 This Easter our handcrafted paper flowers can be seen decorating the windows of ‘Betty’s‘, an iconic group of Cafe Tea Rooms in Yorkshire. 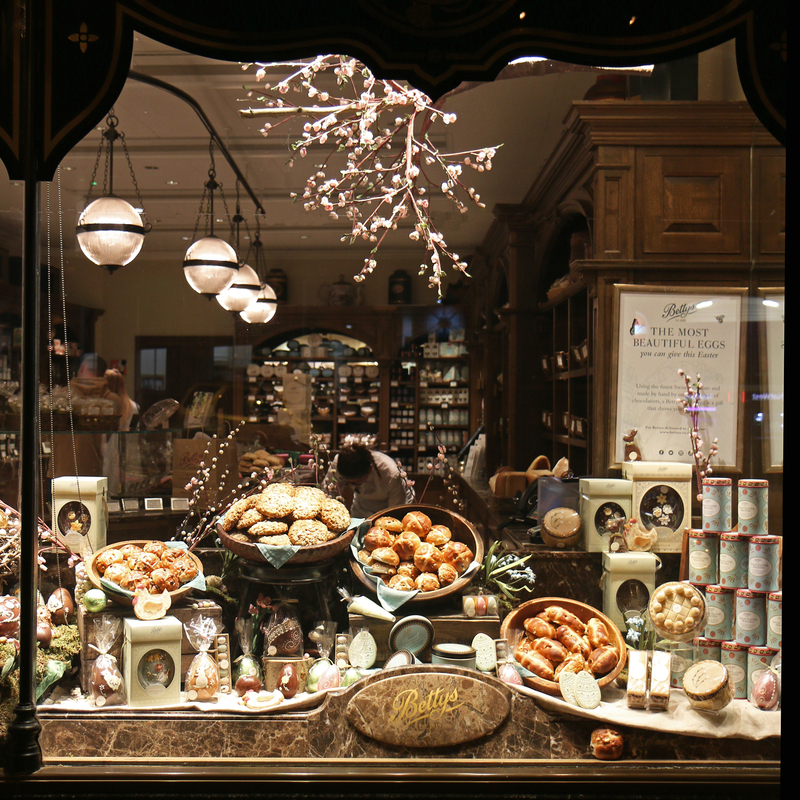 Bettys was founded in 1919 and is famous worldwide for it’s exquisite cakes, chocolates and pastries and is well worth visiting Yorkshire for alone (although Yorkshire is worth visiting in very many respects!). 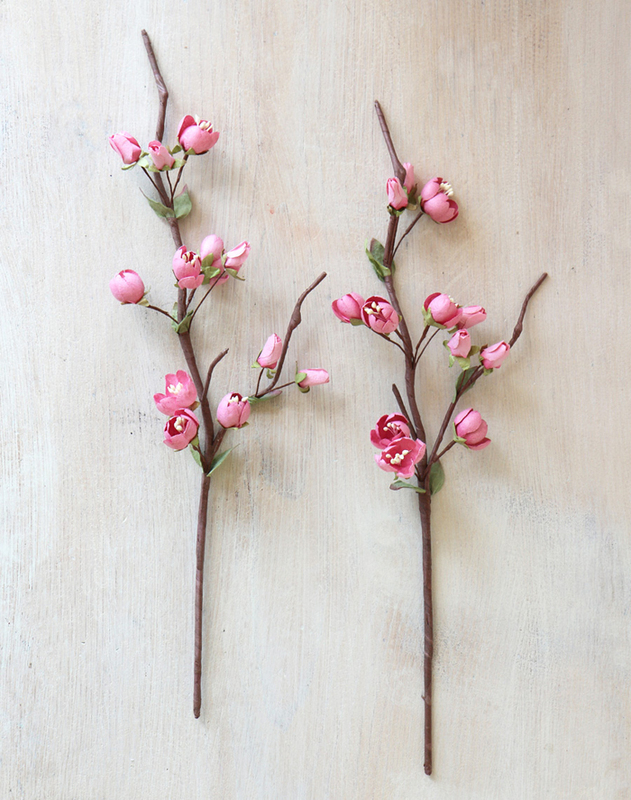 We created some handmade paper cherry blossom to coordinate with their beautiful Imperial Easter Egg. 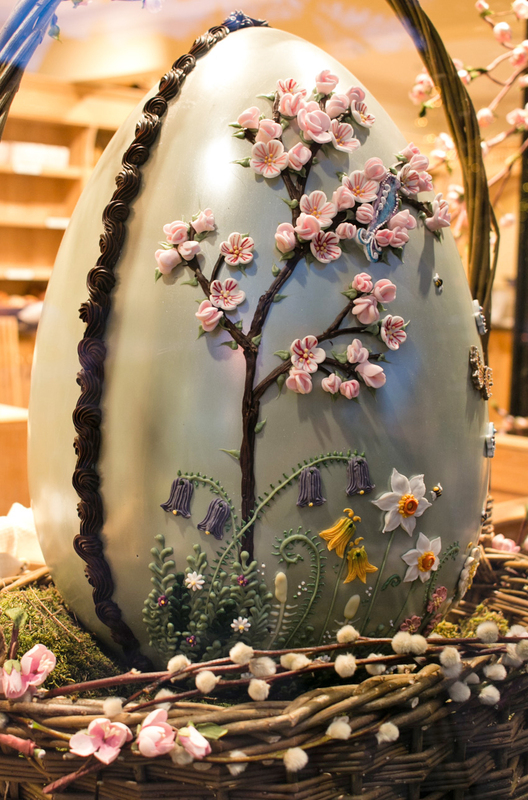 This limited edition egg is stunning decorated with blossom, bluebells, primroses and butterflies. 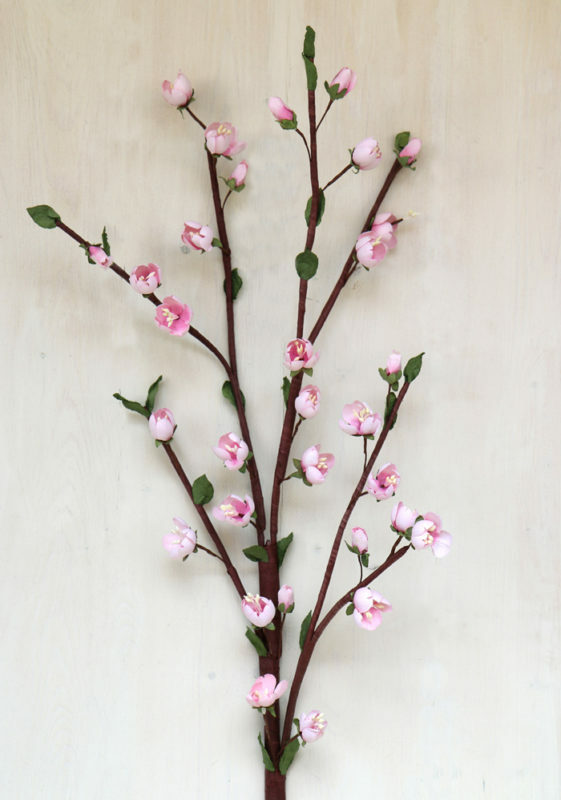 It is made entirely by hand and weighs 5kg, there are smaller versions too! 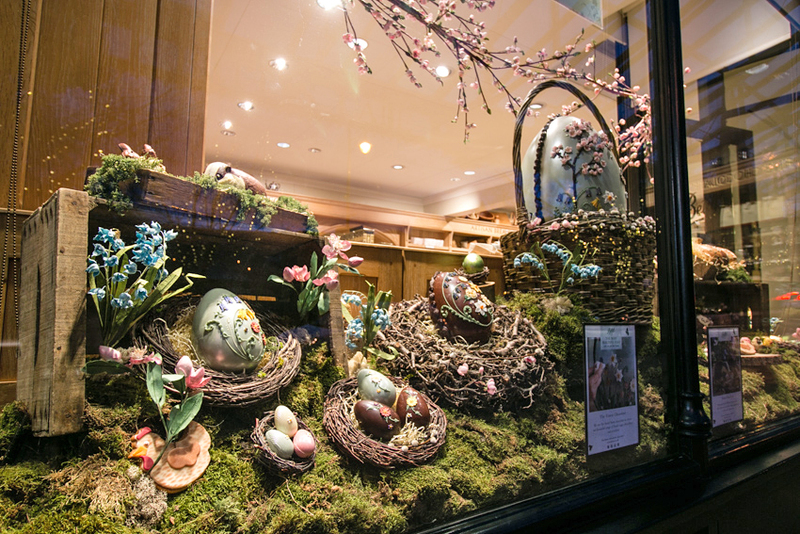 Nestled amongst the Easter eggs and Spring display, you can also see our beautifully handmade paper Hellebore. The cafe tearoom in Harrogate is one of my favourites. If you visit for lunch or afternoon tea I particularly recommend a ‘Fat Rascal’ (similar to an oversized scone) and ‘Yorkshire Rarebit’ served with one of their fine teas. 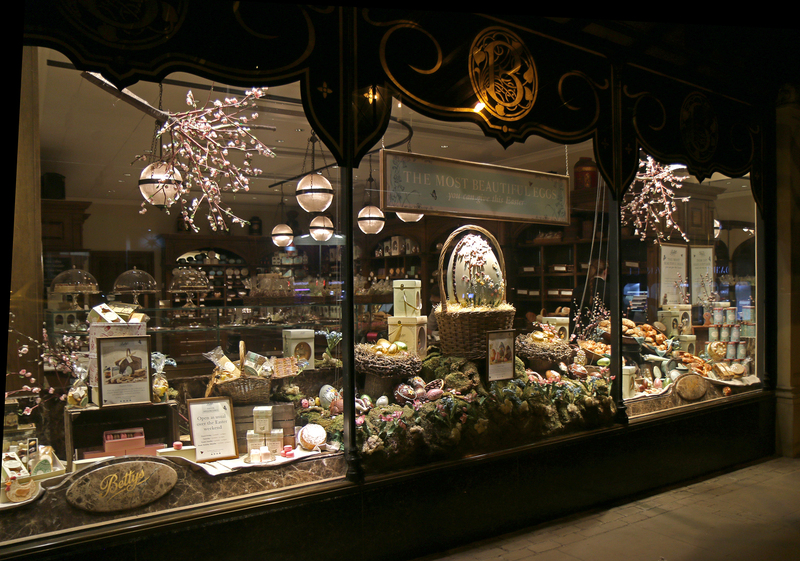 There is often a queue to get into Bettys but any wait is well worth it. 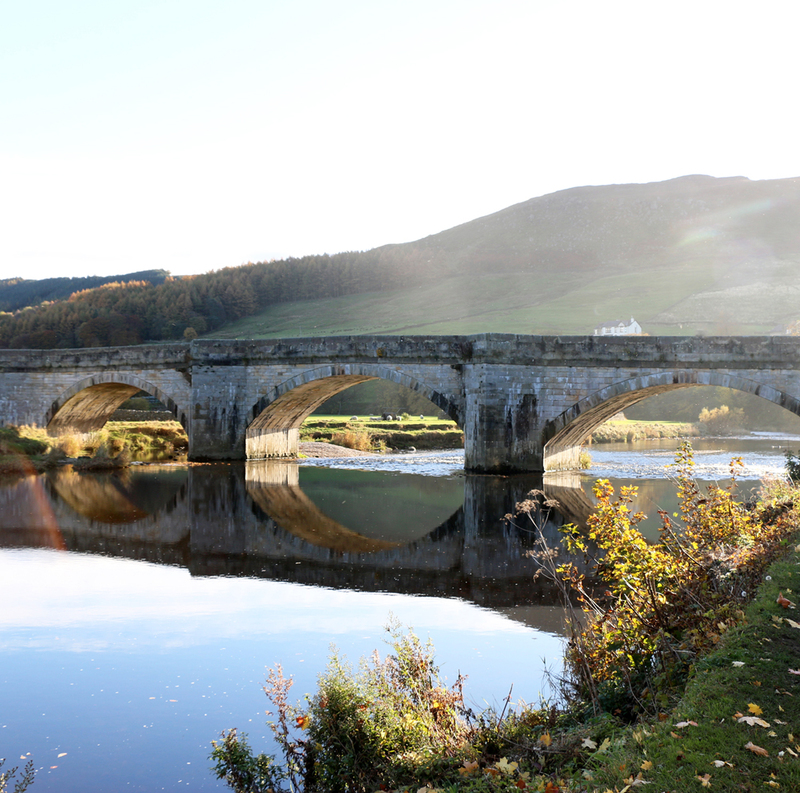 Afterwards you might like to walk some of it off – the Yorkshire Dales is the most stunning landscape to explore, see Welcome to Yorkshire for ideas of places to go. With many thanks to Bettys and Sally How at Howfine Designs for some of these images. 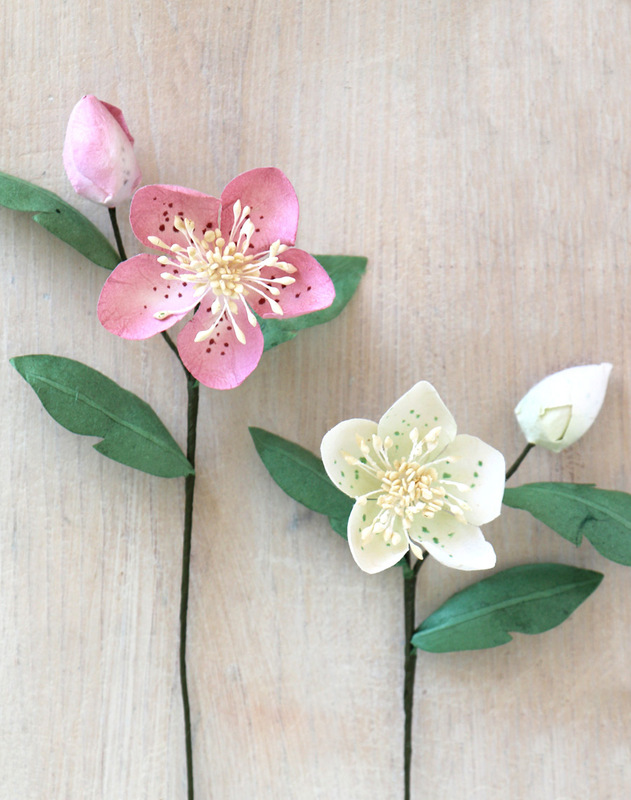 This entry was posted in Uncategorized and tagged bettys, easter, paper blossom, paper flowers.